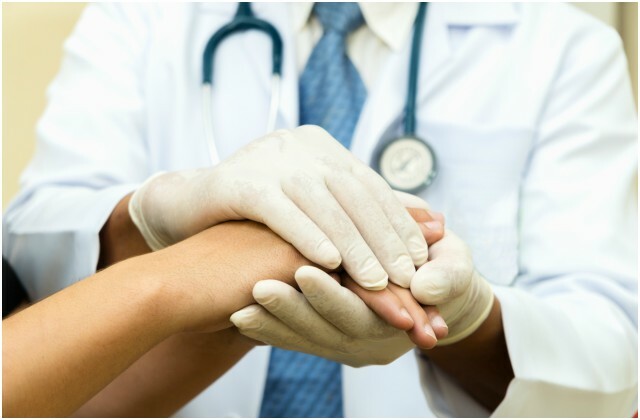 We aim to achieve excellence through securing meaningful patient engagement from the bed side to the management table; driven by engaged staff from all disciplines and grades, who are empowered by a commitment of support from senior management, for continuous quality improvement. MUH is a 300 beds Model 3 Acute hospital with 5 directorates. For more information, see the "Introduction" tab below. MUH is committed to delivering high quality patient centred services. Click Here to find out how we are achieving this through the application of the HSE’s Framework for Improving Quality 2016. The Medical Directorate incorporates Respiratory, Gastroenterology, Endocrinology, Gerontology, Acute medical and non invasive Cardiology. This directorate has more than 9000 inpatient discharges a year. MUH has a busy Emergency department with >37,000 attendances per annum with an admission conversion range of 26% - 31%. We have 6 day Renal Dialysis unit (watch short video), Stroke Unit (watch short video) and Oncology Day unit that compounds all its own chemotherapy locally. Its Coronary Care Unit is part of the joint ICU/ CCU. MUH has an Endoscopy unit with medical / surgical endoscopy 5 days a week.There is also a weekly visiting service for Dermatology, Haematology, Oncology and Nephrology. The Peri-Operative directorate incorporates Anaesthetics, General surgery and Orthopaedics, seeing approximately 1,250 elective and 2,500 non elective per year. We have a visiting service in outpatient for ENT and Urology. We have a 4 room operating theatres and minor procedures room in the DSU. It also incorporates the Intensive Care Unit and Anaesthetic department with outreach for critical care. The Women’s Health and Children's Directorate incorporates an obstetric department with < 1700 births a year and a paediatric and special care baby unit. We have just recently set up a Paediatric Decision Unit to fast track children out of the ED and direct assessment by appropriate senior decision maker. Please Click Here to watch a short video about the MUH Paediatric Department. The Radiology Directorate is leading the way nationally with integration with primary care (2018 National Health Care Awards Finalist and Overal Winner - Primary Care Centre Integration) and social care regarding direct access and service delivery in plain radiology and Ultrasound in Primary care centres. Please Click Here to watch a short video about the MUH Radiology Department. The Laboratory Directorate is a very strong department with a significant history of accreditation in all modalities. These directorates are well supported with clinical and non clinical departments including Health and Social Care professionals, Quality & Safety department and non clinical including Medical Records, HR, Maintenance and Finance. We work very closely with outside contractors in the supply of our Catering and Cleaning requirements. Please Click Here to learn more about the HSE's Framework for Improving Quality in our Health Service. As a patient, staff or member of the public we hope you will find this website a useful means of engagement with your Hospital. We welcome and encourage feedback, suggestions or opportunities from you on the service we provide. Please submit your feedback to the following email address yoursay@hse.ie which will be redirected back to Mayo University Hospital. 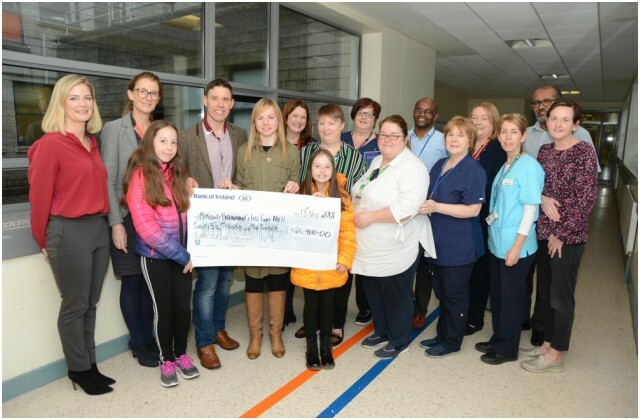 The Caulfield family from Swinford raised a total of €26,900 for the development of a Bereavement Room in Mayo University Hospital; this fundraising was dedicated to the memory of their daughter Hope Rose. The family presented a cheque to Hospital management and staff from the Women’s and Children’s division of the hospital on Tuesday 13 November. 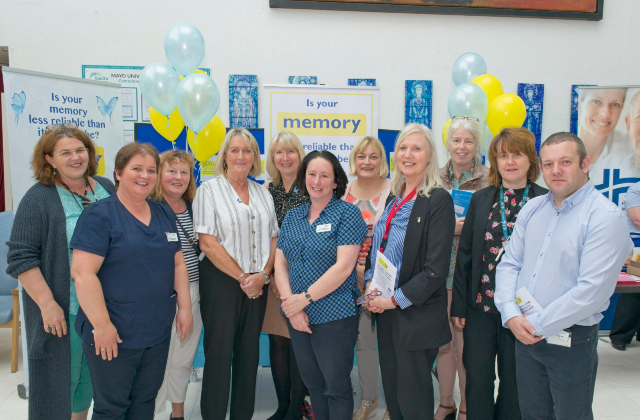 Mayo University Hospital (MUH) will be hosting its fourth Quality and Patient Safety Symposium on Thursday, 11 October 2018 in St. Mary’s Hall, GMIT, Castlebar. 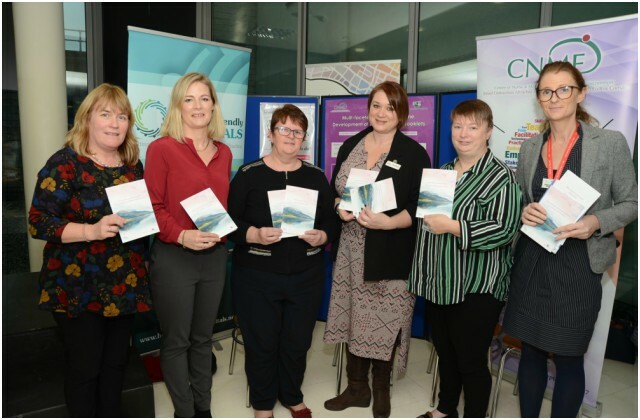 MUH have been working with the Quality Improvement Division in the HSE as one of the pilot sites for the implementation of the ‘Framework for Improving Quality in our Health Services’. 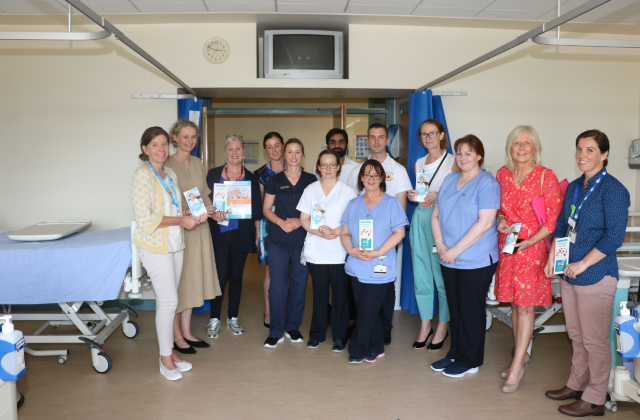 Mayo University Hospital in collaboration with the founder of the Butterfly Scheme, Barbara Hodkinson, officially launched the ‘Butterfly Scheme’ in Mayo University Hospital today, Tuesday, 04 September. The Butterfly Scheme allows people with temporary confusion, memory loss and dementia to make this fact clear to hospital staff and provides staff with practical training to offer a simple, five-point, targeted response to meet their needs. Everyone has a role to play in managing medicines safely.